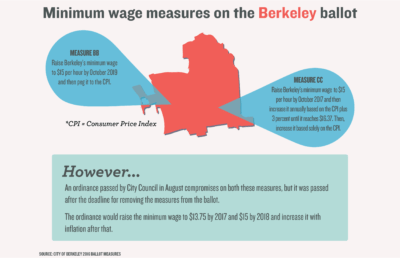 As of Sunday, Berkeley has increased the city’s minimum wage from $12.53 to $13.75 per hour. This increase is part of the city’s goal to have the minimum wage reach $15 per hour by 2018. The first increase — to $12.53 — took effect in 2016. California’s minimum wage is $10.50 for businesses with 26 or more employees, and the federal minimum wage is $7.25. Berkeley City Councilmember Kriss Worthington said he introduced the idea of raising the minimum wage in Berkeley in 2003 but City Council consistently voted against the reform. Last year, however, the council reached a unanimous decision to gradually raise the minimum wage over the next few years. The latest increase is just the next phase of the transition. “I think Berkeley is part one of dozens of cities all over the country that are saying, ‘We aren’t going to wait for the federal government to wake up,’ ” Worthington said. Campus spokesperson Dan Mogulof said in an email that the minimum wages of student workers will rise according to the ordinance. UC employees will also start making at least $15 per hour if they work at least 20 hours per week, as part of the UC Fair Wage/Fair Work Plan announced in 2015. 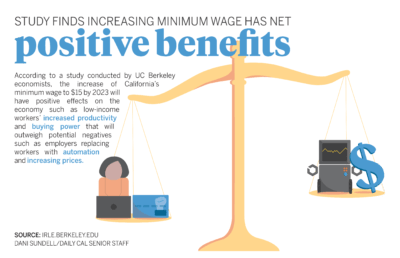 The minimum wage increase has also furthered the goals of the campus’s Undergraduate Workers Union, which include increased wages for student employees, according to UWU spokesperson and campus alumna Lucy Tate. 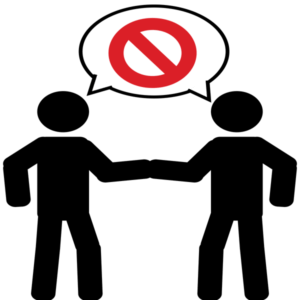 Despite the increase, Tate said, the organization still has to work on securing back pay, sufficient breaks and more workplace reforms. Councilmember Ben Bartlett said the phased-in approach to increasing minimum wage was implemented because the council believed it would be the easiest way to mitigate the reform’s impact on businesses. Bartlett added that this is particularly important, as the cost of living continues to rise in the Bay Area. “Times are tough, and we have to come together to make sure our people stop falling through the cracks,” Bartlett said. 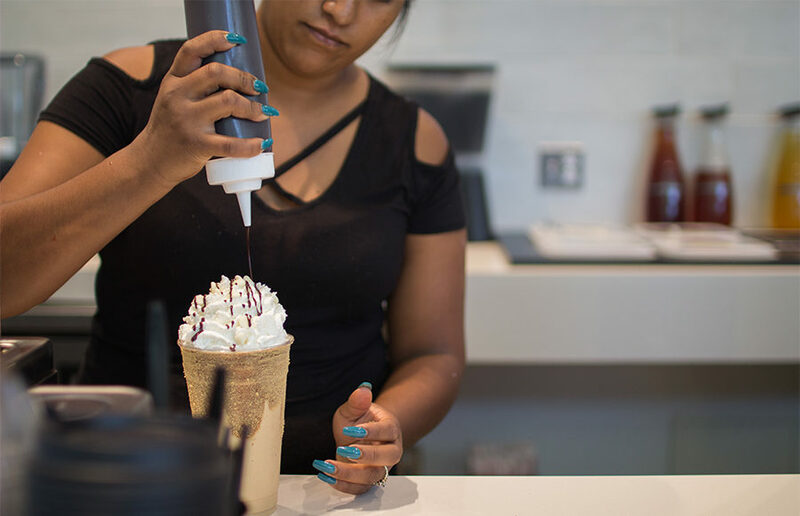 Nasos Adis, owner of Nefeli Café on Euclid Avenue, said he agrees with the idea of raising minimum wage in theory, but he added that it has been proving very difficult for his business in practice. With a rising minimum wage, Adis said he will have to close the store early or on weekends, cut down his staff’s work hours or raise prices. According to Adis, students often prefer fast, easy food options and do not want to pay for quality. A previous version of this article may have implied that California’s minimum wage is $10.50 for all businesses. In fact, the minimum wage for businesses with 25 or fewer employees is $10.